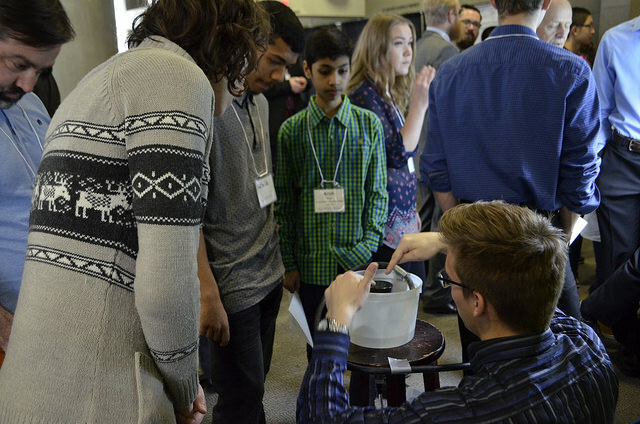 Alberta Schools are Leading the Green Energy Revolution! Energy expert David Dodge explains how Alberta schools are leading the way when it comes to energy efficiency and renewable energy projects. Click on the image to view a video of his information-packed presentation and for teachers, explore discussion questions with your students. The ACEE team has been gearing up to offer a fantastic line-up of workshops in the coming months - in Edmonton, Calgary, Red Deer, and Lethbridge. Whether you’re interested in fun environmental activities to do in your schoolyard or engaging students in learning about energy and climate change, we have something for everyone AND every grade level. Click on the title to learn more about upcoming dates and workshops. The Alberta Council for Environmental Education knows that to create a sustainable future, we must think big and collaborate with groups who are working towards our goals both locally and globally. At ACEE, we recognize the importance of the Sustainable Development Goals set out by the United Nations in addressing global challenges. ACEE has launched the Spring 2019 pilot for our new program: Connecting Classrooms to Professionals. Click here to sign up! 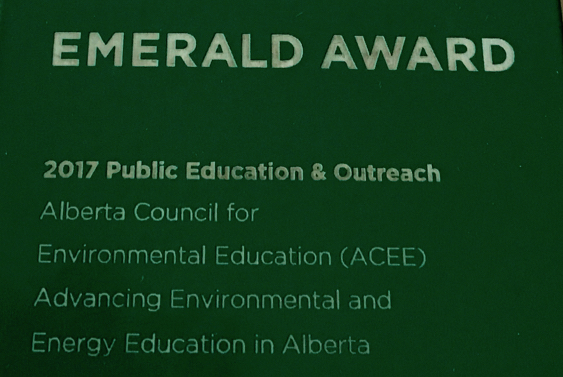 ACEE continues to support environment and energy education providers by offering workshops across Alberta and webinars. Check out the upcoming workshops and the plan for the upcoming year for a variety of workshops and webinars. ACEE kicked off the Energy Revealed Program with our teacher workshop on October 26. Eighteen teachers gathered to find out more about the Energy Revealed Program. May 23-25, 2019 - Recharge 2019 Conference in Canmore, Alberta. Come Recharge in the Rockies! 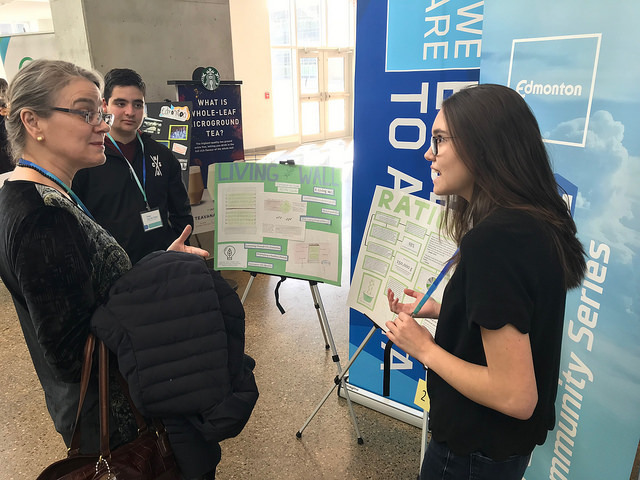 May 23rd, Pre-Conference Summit - Connecting regionally and provincially to advance environmental, energy, and climate education in Alberta - all environmental, energy and climate change educators are invited! Register for the pre-conference as part of your conference registration.